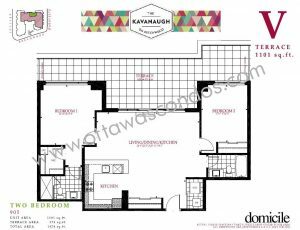 The Kavanaugh Condo Ottawa is equally impressive inside and out, with its stylish interior design and spectacular views of the city. 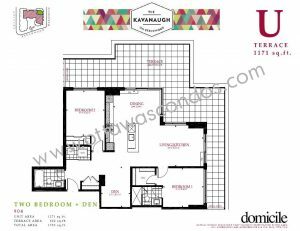 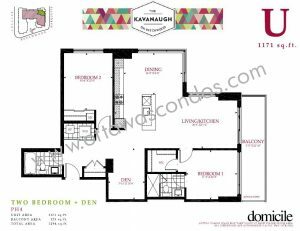 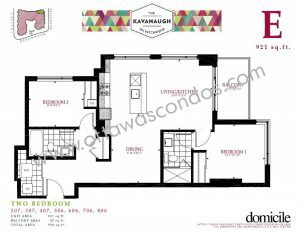 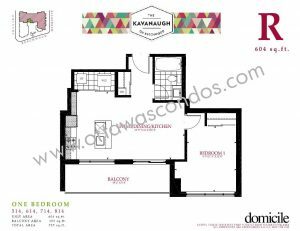 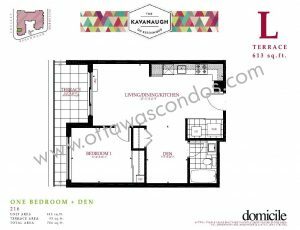 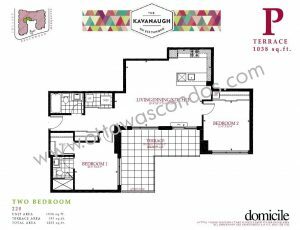 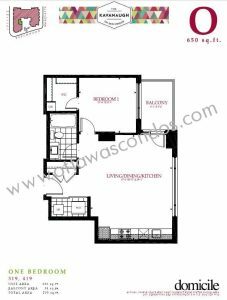 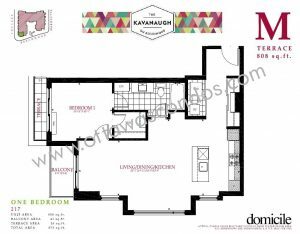 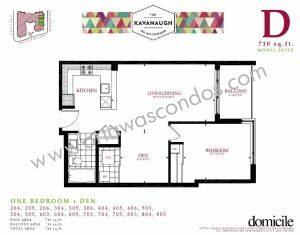 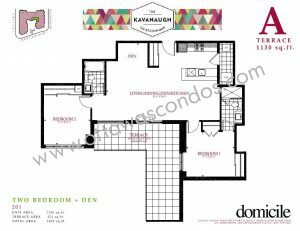 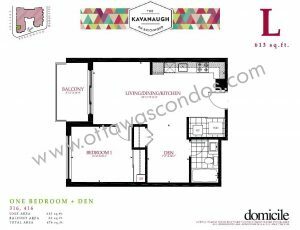 What’s more, The Kavanaugh offers a wide range of one bedroom, one bedroom with den, and two bedroom with and without den floorplans. 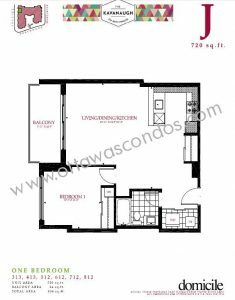 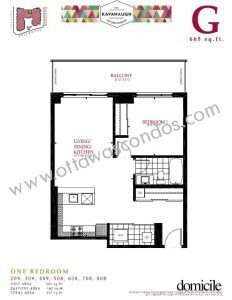 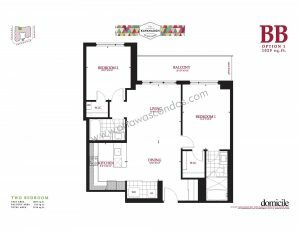 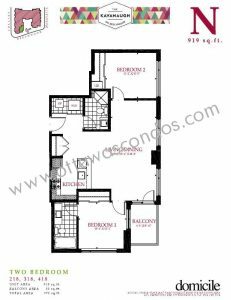 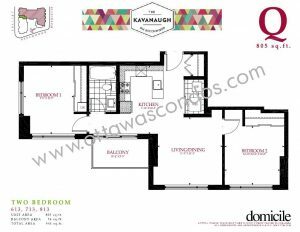 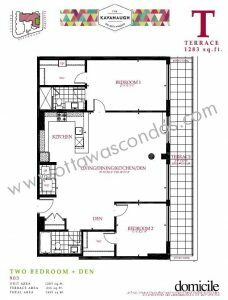 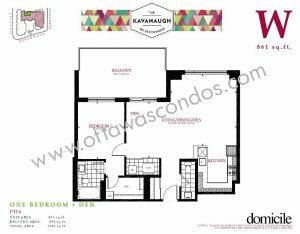 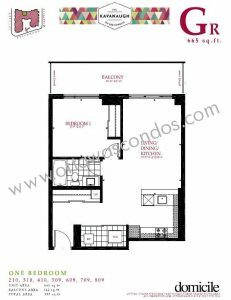 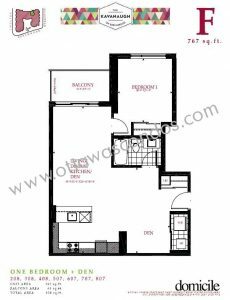 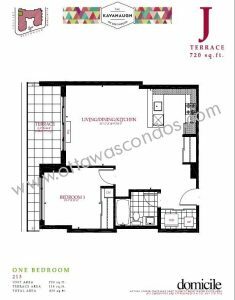 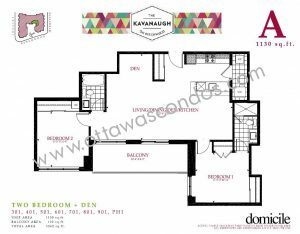 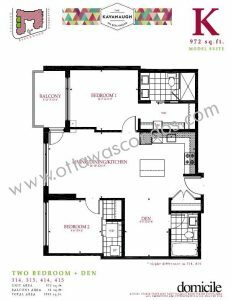 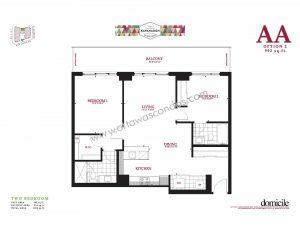 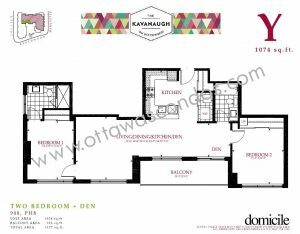 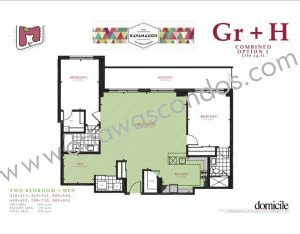 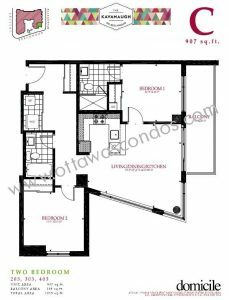 Built by Domicile The Kavanaugh Condo Ottawa was completed in Fall 2015. 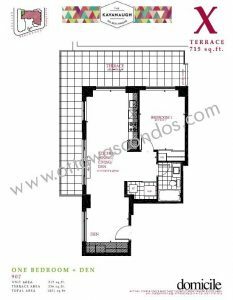 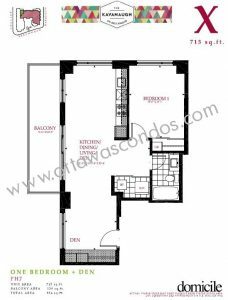 This condominium is 10 stories high and contains a total of 124 units. 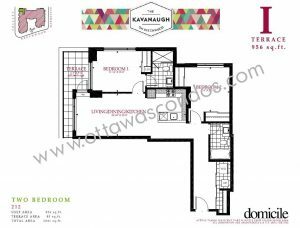 The site of The Kavanaugh Condo Ottawa is the former location of Kavanaugh’s Esso. 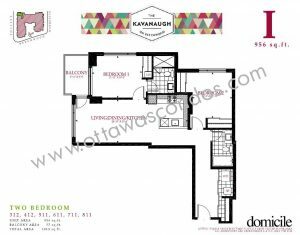 The building is named after the gas stations owner, Rupert Kavanaugh, honouring him and his family. 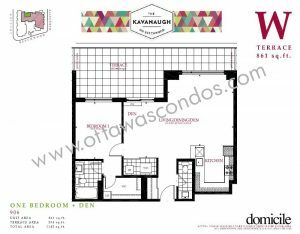 All of the units in the building come with a storage locker, and many also include underground parking. 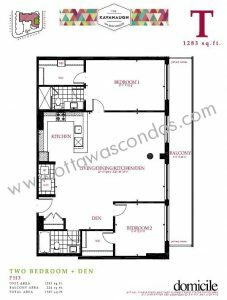 Each suite features a custom Domicile kitchen, stainless steel appliances and ensuite laundry. 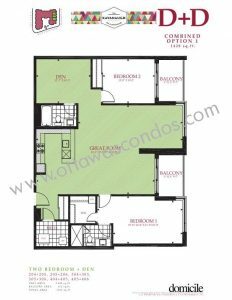 Many of the units have gas cooktops with electric wall ovens, which is unique to this building and not featured in many condos. 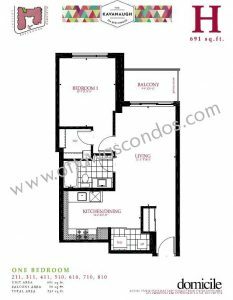 There is also a gas line on all of the units balconies to allow for a BBQ. 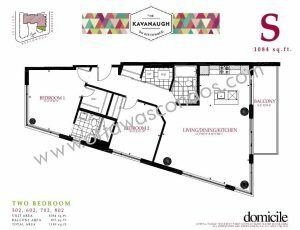 There are a variety of retail stores on the main floor of the building. 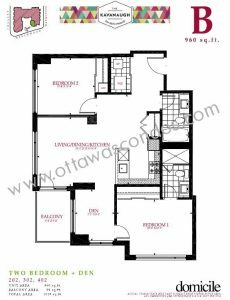 Many amenities for residents use are located within the building including an underground parking garage, storage locker & bicycle storage. 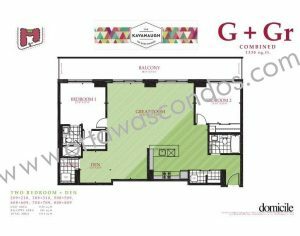 Your visitors will be wowed by the 2 storey furnished lobby. 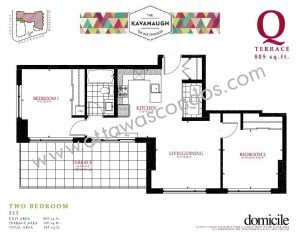 The building also features a courtyard for residents to enjoy the outdoors, fitness facility, party room and a guest suite. 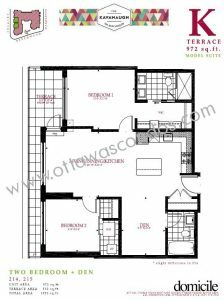 In addition, there is a gorgeous all season rooftop sunset lounge that connects to an outdoor rooftop terrace.